Howdy dear Ideas for Online Business Podcast listeners! Today your host Rob Booker brings you Episode 81 where he shares a tip with you to create a culture of incredible customer service in your online business. Rob encourages you to train your customers to come to you with their questions so that they don’t end up with problems. You have to make yourself available to help them. If you know what their most frequently asked questions are then be preemptive about it and take the initiative to reach out to them with that information! Thanks for listening and have a great day! 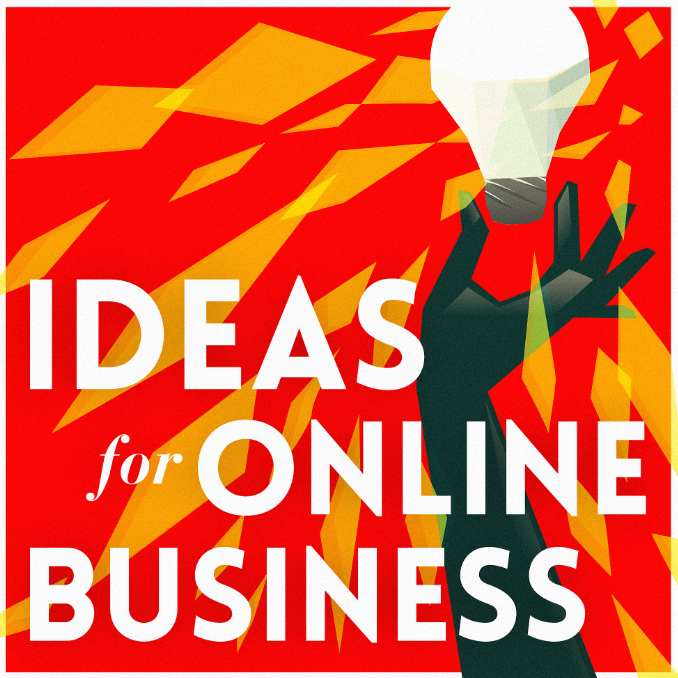 Good morning Ideas for Online Business Podcast listeners! Today your host Rob Booker is here with Episode 79. He wants to help you keep your business really simple. Have you been wanting to get started for a while, but find it too intimidating? Rob understands. He’s been there, too. Let him be your guide so that you can concentrate on the things that will matter, like e-mail lists, offers and saving money. Thanks for listening! No comments by Jason Pyles yet.